Let’s take a look at some of the apps that just might get you on your way to mastering the art of productivity. Life is complicated. The feedback process shouldn’t have to be. Working with clients who like to be a part of the whole production process? Cloud App is your new best friend. 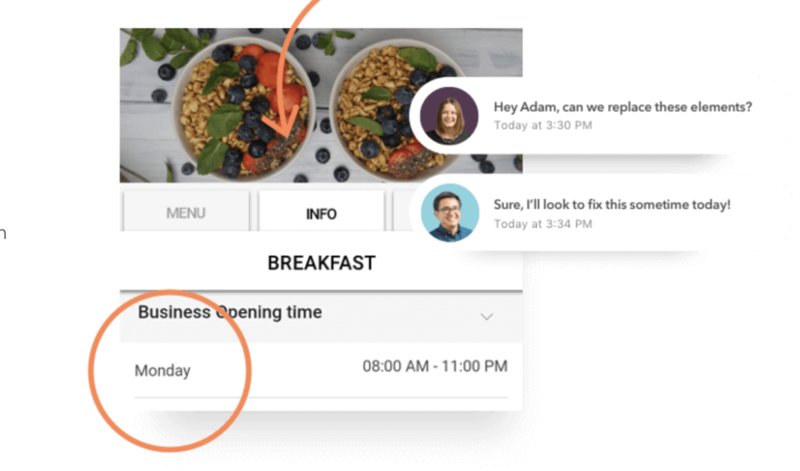 Allowing you (and your clients) to capture, annotate and record feedback, Cloud App is like the marriage counsellor we never knew we needed. No more convoluted email chains, no more pulling out your hair over every little alteration, no more misinterpretation. Just good ol fashioned communication and a whole lotta productivity. It’s all about who you know, not what you know – right? Makes us tired just thinking about it. 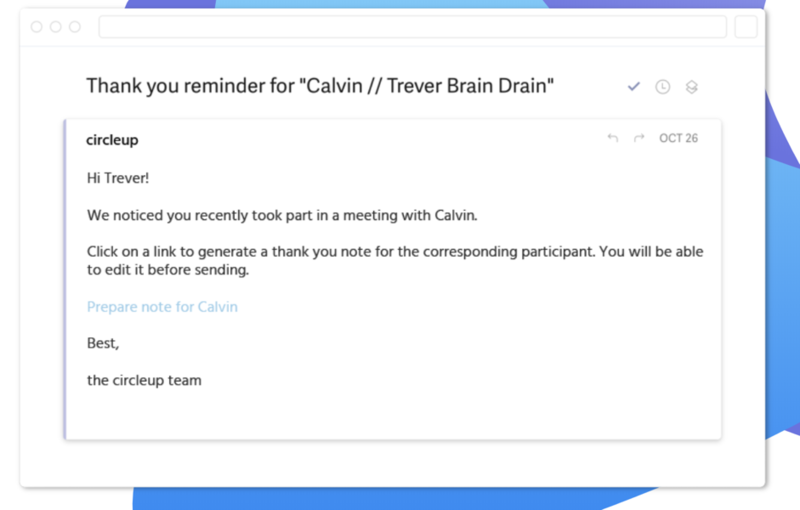 Thank god for CircleUp, a PA in robot form that drafts personal thank you emails from your calendar. Sounds too good to be true, right? Currently offering an $5 a month early bird special, you’d be crazy to knock this offer. Manage your projects like a boss. Or a like a really good employee. Overwhelmed? Tired? Too many clients that you can’t knock back because, well any business is good business? We feel you. Luckily, someone invented Asana. A product management tool on steroids, Asana is one of the best apps out there to get you on track and get that content delivered on time. 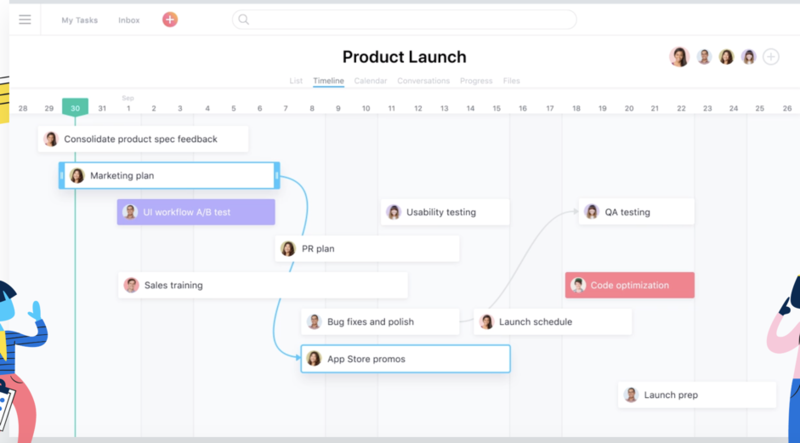 Best of all, whether you prefer a list, timeline, calendar or flowchart approach, Asana has it all. Pretty neat, huh? Inspiration often comes at the worst of times – and often when you least expect it. Until now, there wasn’t really a way to save all those random bits of content you’ve found down that Youtube rabbit hole at 3am. That’s where Pocket comes in. Like a digital antique shop for all your online gems, Pocket makes it easy to bring together all your inspiration in the one place. Stop switching between windows. Seriously, stop. All of these productivity apps are all well and good, but it can get a little messy with all those windows, programs and accounts open. So, with that, we introduce Franz – the mother of all productivity tools. 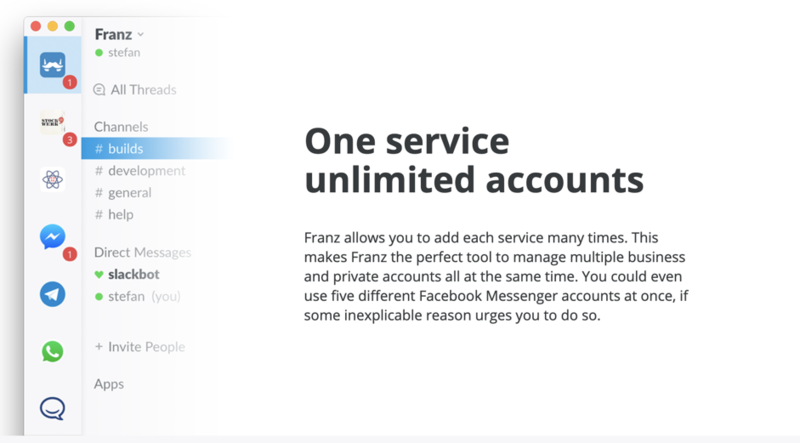 Allowing you to combine messaging, email, social apps and more in the one place, Franz is the ultimate tool to keep you on track this year. Whatever your productivity qualms, there’s an app for it. So get downloading, find efficiencies and be your most productive self ever. It’s life changing.